Throughout our 25 years in business, we've worked with many clients who employ the GROW Model as part of their employee development process. 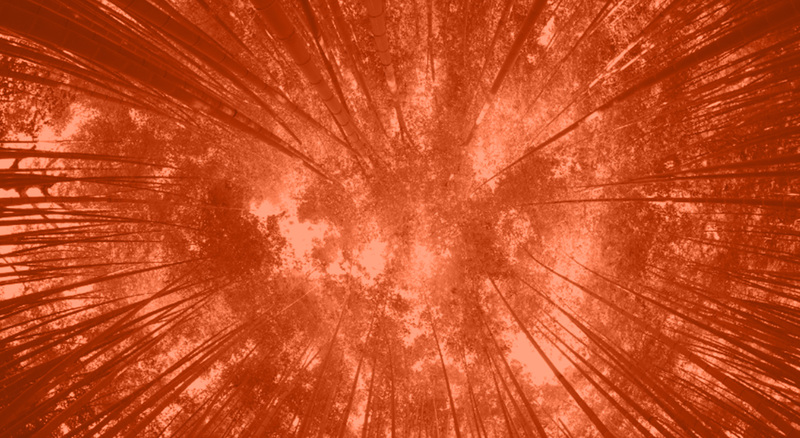 And, because we often customize our leadership development program to meet the unique needs of the organization, we're sometimes asked if we can retain the GROW Model as part of their employee development framework. The short answer is, of course, "yes!" The longer — and better — answer is that we want to distinguish GROW from Entelechy's Coaching Conversation Model to ensure that leaders don't confuse the two and that they use each appropriately. The challenge we've found with the GROW Model is that it is often taught as a framework for ANY conversation — addressing a performance problem, developing a skill, or simply solving a problem. We've found that when a model applies to anything, leaders tend not to use it — or use it ineffectively. Unlike GROW, Entelechy's Coaching Conversation Model is quite focused on helping willing employees develop or refine skills related to current job performance. Let's take a step back, let's look at each model in question. The GROW Model was developed in the United Kingdom and was used extensively in the 1980s and 1990s as a simple method for goal setting and problem solving. Many organizations still use the model today. The model helps guide career and developmental discussions by first identifying with the employee their goal. The manager then helps the employee examine the reality of achieving the goal, testing assumptions, inviting self-assessment, etc. Given the goal and reality, the manager and employee identify options and then select the best option. The GROW session ends with a wrap-up during which both parties commit to action, ensure goals are SMART, and agree upon support. 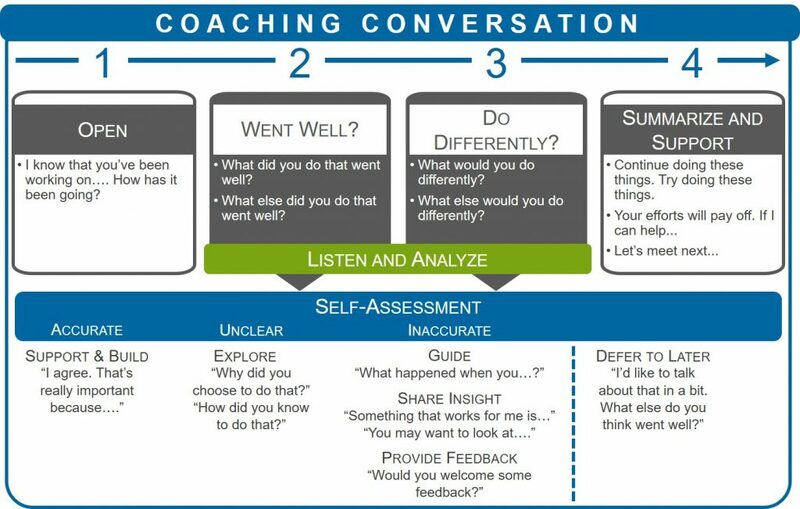 Entelechy’s Coaching Conversation Model not only develops critical skills related to the employee’s current (and sometimes immediate next) job, but it also builds the critical self-assessment muscle, which encourages employee independence, builds confidence, and creates higher levels of engagement. You'll notice that the questions, instructions, and conversation starters included in Entelechy's Coaching Conversation Model are much more focused on the here-and-now compared to the steps of the GROW Model, which are inherently more future-focused. That's because we purposely designed our coaching model to be used for real-time coaching conversations and on-the-job learning opportunities. As you can see, we have the best of the short-term and long-term when we combine frequent job-related coaching (using Entelechy's Coaching Conversation Model) with career-related planning sessions (using the GROW Model). In our experience, it's critical that leaders continuously coach their employees — not just during annual performance reviews, which is what can tend to happen when leaders only have the GROW Model in their arsenal. And, when you create a coaching culture at your organization, you'll drive lasting behavioral change while improving employee performance and morale. So, that's why we coach for today; GROW for tomorrow.